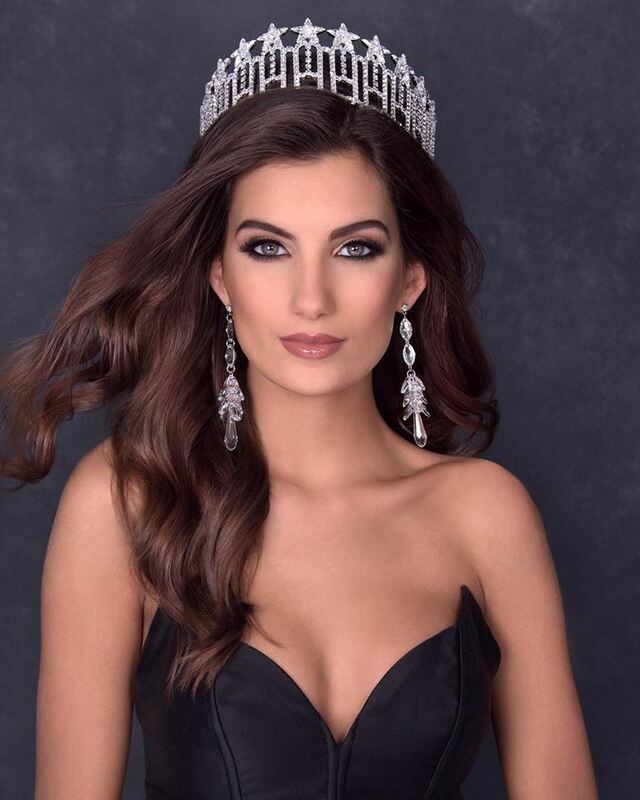 Olivia Suchko (21) was recently crowned Miss Pennsylvania USA 2018. She stands 1.73m tall and will represent her state at Miss USA 2018. Pennsylvania has not win the Miss USA title since their first victory in 1971 and last placed in 2014. There's something that got me intrigued. I want to see more of her. Cassandra Angst was better but I could see her as honourable mention for now.